…. and make a Nano meme. 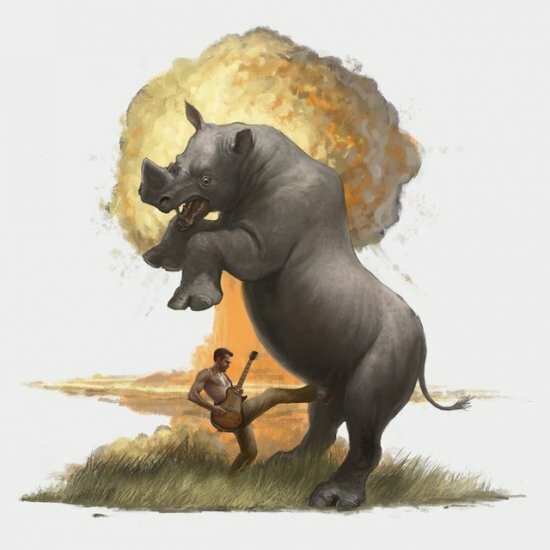 December 12, 2012 in cloud, kicking in the balls., Nano, nuclear, rhino. ← Shining a tiny light in the anguished dark. Now that is enough to …. off a Rhino! ha, what a great image!